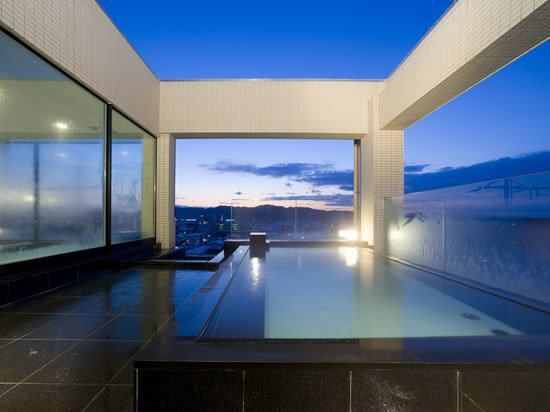 The hotel's 9F public baths offer magnificent views of Kitakami and offer a variety of views each season. 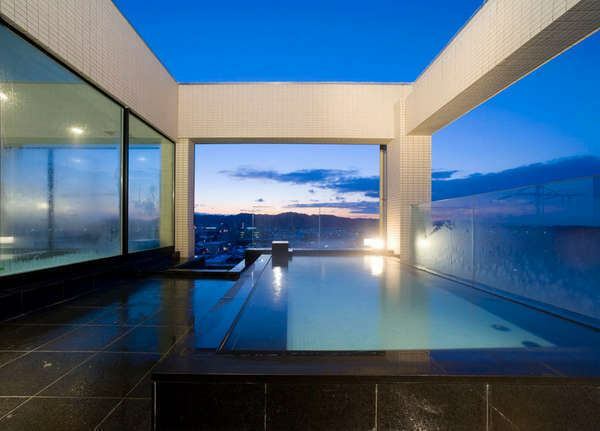 You can take a bath while taking a morning sun in the morning and watching the sky full of stars in the evening. It is a pleasure if you can hear the tiredness of work and traveling in the outdoor bath where we will temporarily leave our everyday life. ※Because there is only one bathroom, it is a male and female exchange system. ※Please note that we will not rent a spa. It will be a weekend's time zone. The prospect of the MONTEIN HOTEL boasts a panoramic view of Kitakami City and offers a variety of views each season.Please enjoy unusual moments. 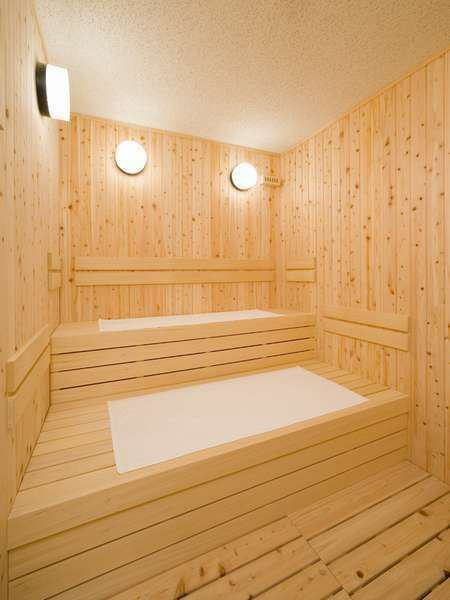 Sweating power which can be said to be the biggest attraction of sauna. This perspiration seems to be effective in detox as it discharges the waste matter accumulated in the body.Because sympathetic nerves are stimulated by sweating, it is in the same state as when you played sports.By entering the sauna it seems to be able to obtain stress relieving effect by exercise.By accumulating waste products and improving the visibility of the body becoming overweight, it also leads to making lean constitution.